Zach Galifianakis Smokes Weed on National Television. 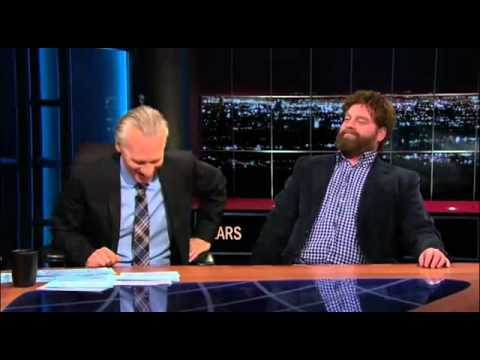 Zach Galifianakis (from the movie “The Hangover”) smokes weed on the “Bill Maher’s Show”. The audience could smell the marijuana he lit up. Check out more on our Smokin’ Videos. All videos hand picked by stoners for stoners. This entry was posted in Smokin' Videos and tagged weed.